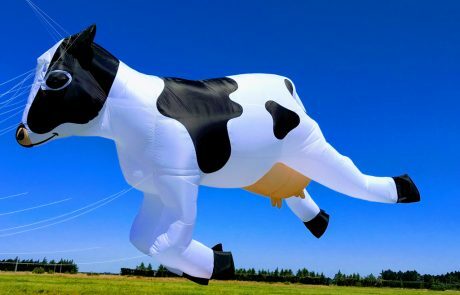 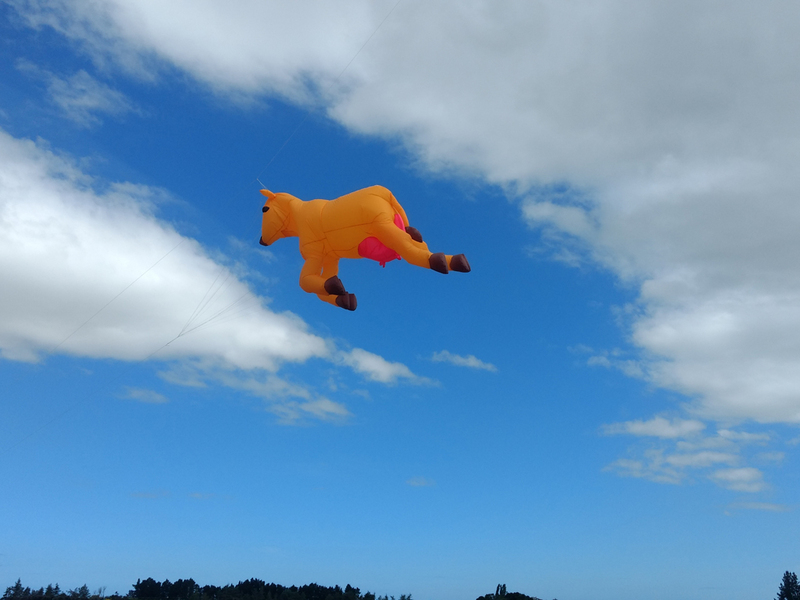 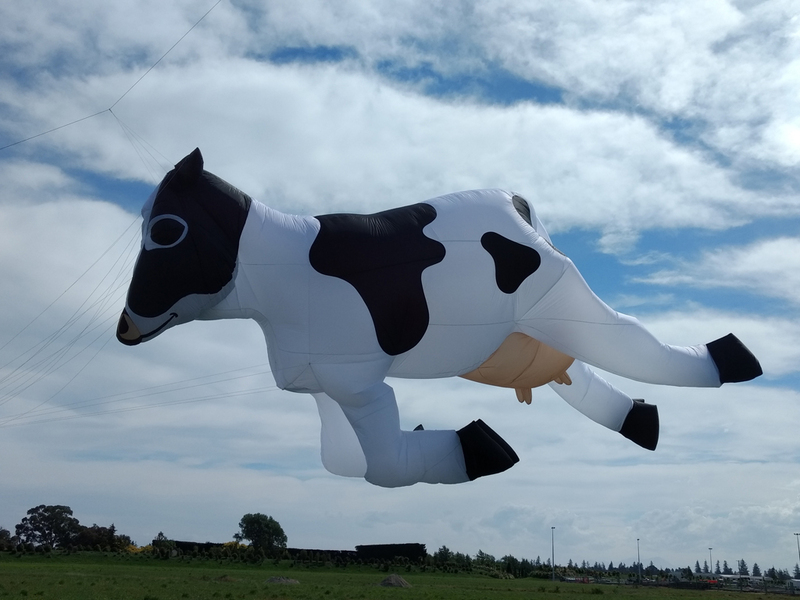 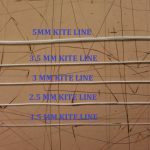 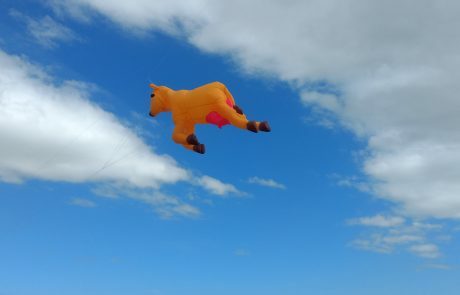 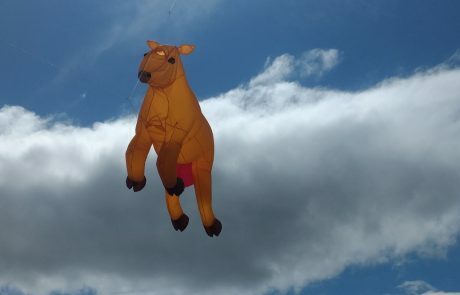 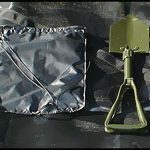 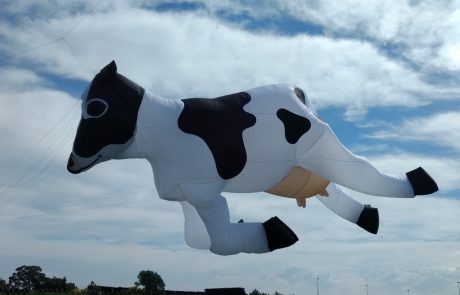 When the fellow flyer next door on the kite field wont moove over don’t take any bull, this is the kite for you. 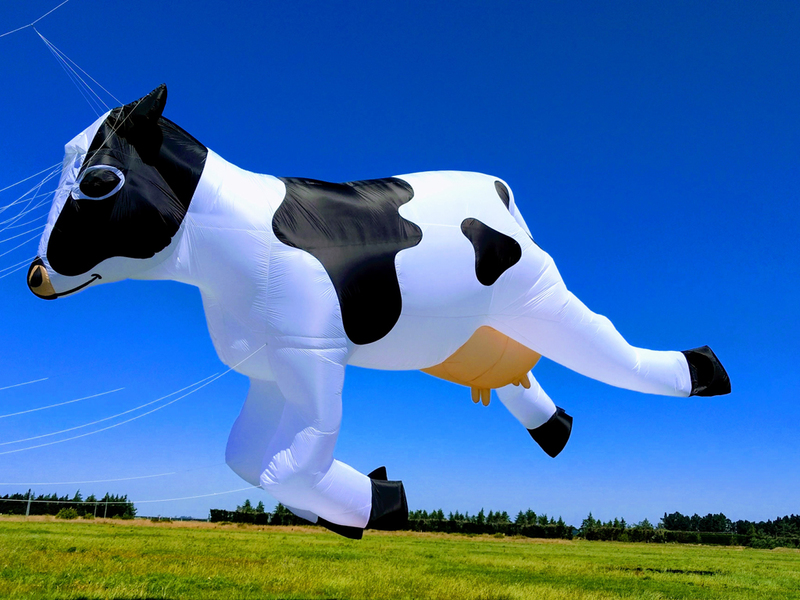 Still under going incremental development avalable soon! 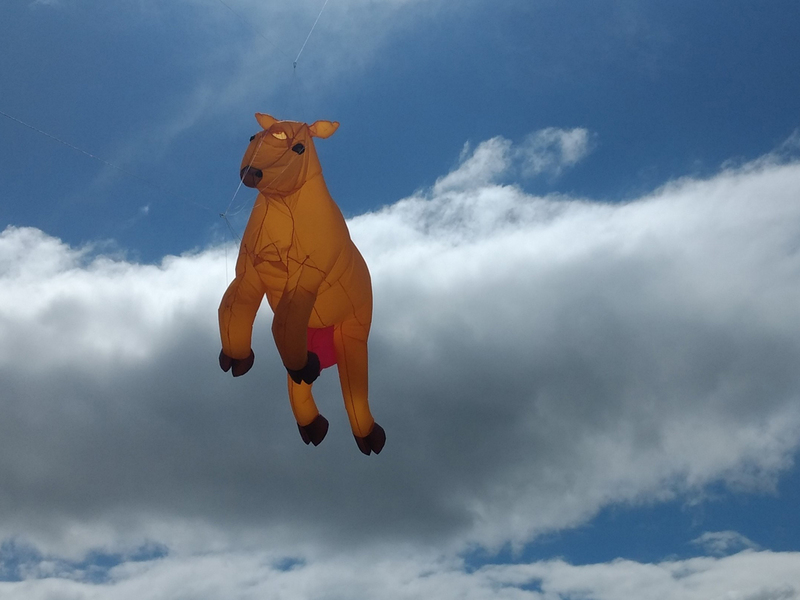 Another original Simon Chisell creation.